Do you think of your dogs as part of the family? I know Daisy and Ginger are thought of as family to us and I couldn't imagine my family without them. Recently I got the opportunity to review a dog toy with Daisy from KONG company. 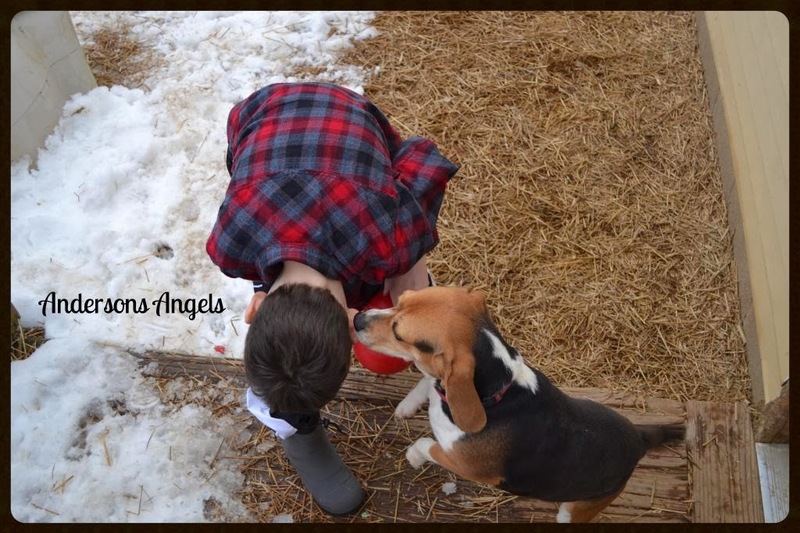 I know that I try to give my kids the best and it's the same with our pets. With Daisy being a Beagle she loves to chew so we need durable toys. Durable toys what are those right? It seems like most the toys we buy in the stores are not made well and are easily able to be chewed up. I get tired of wasting my money on toys that can not stand up to Daisy's chewing. So I was excited when I got the opportunity to work with KONG. I have heard so many wonderful things about their products from friends and family. KONG is known for making high-quality, durable toys that dogs love. KONG toys are 100% safe and come in a wide variety of shapes, sizes, colors and models. 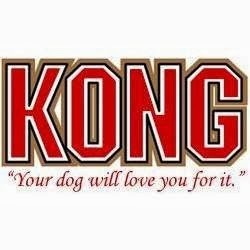 KONG has toys for every age and life stage your dog may be in. Daisy has been loving her new toy and playing with Bubba with it outside when we get some breaks in the crazy weather we've been having. 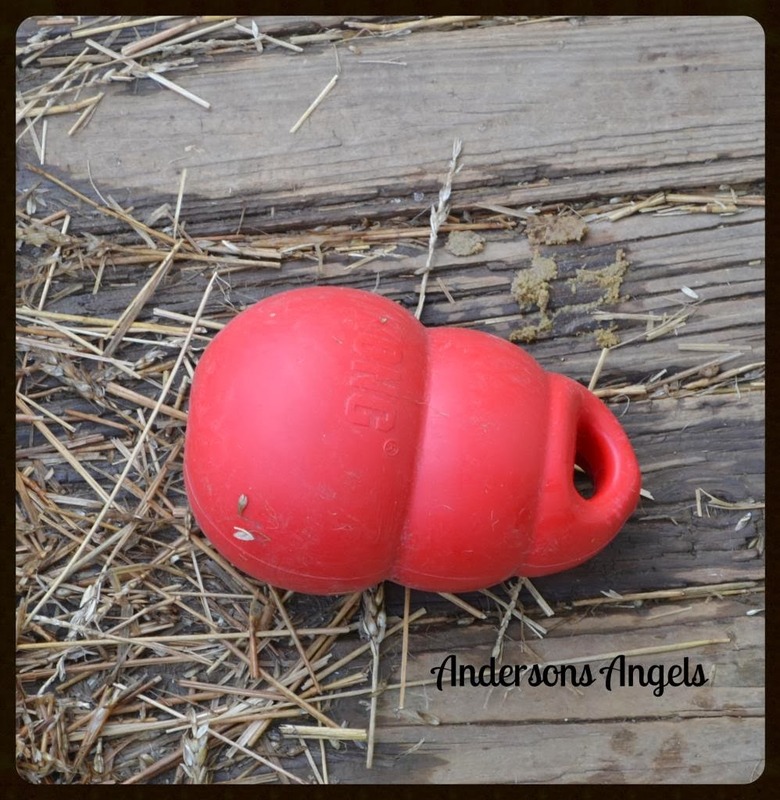 How would you like to win a KONG toy of choice for your dog? Then just simply fill out the form below and GOOD LUCK!! 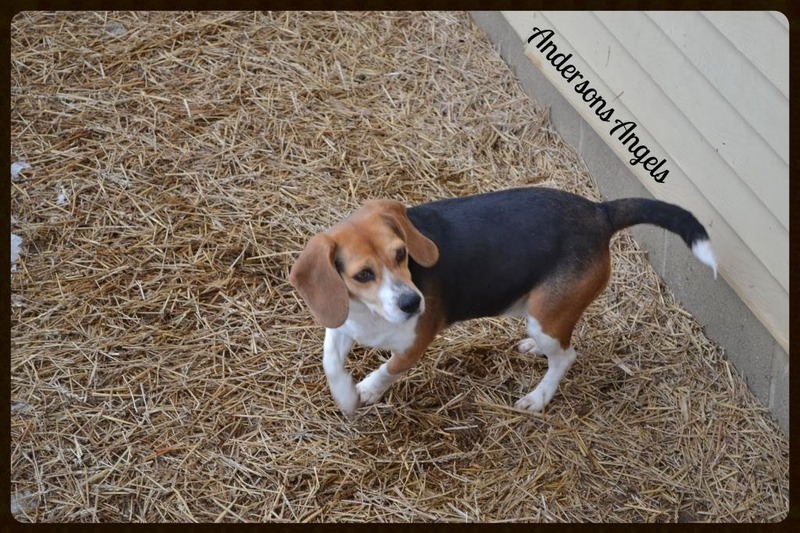 I would choose the classic small, for my Maggie Mae! She needs a new toy! I would love to get the senior toy. My Pups is 9 years already. I would choose the Aqua Kong. it would be great for at the lake. My rescue pup doesn't play much, because my disability precludes it. However, if she had The KONG Activity Ball with treats inside, she would play all day!!! I would choose the The KONG Extreme Flyer! I am hoping I can train my dog to fetch and return. I would pick one of the puppy rubber toys, since my little CoCo is only 8 months old! Very cool... I know a doggy that would LOVE this! I would love the classic kong for large dogs. The KONG Tails would be a fun one to play with! My dog would love kong's plush snake! My dog would LOVE a kong toy. I would choose the Extreme Goodie Bone!